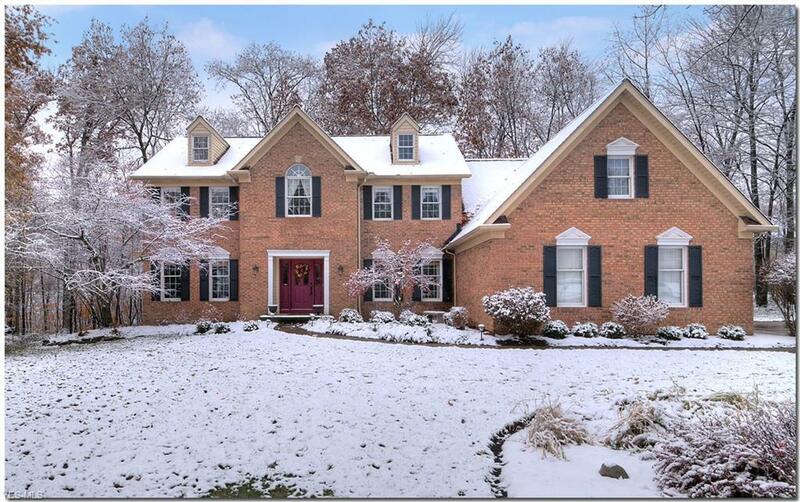 Brick Front Colonial Situated On Cul-De-Sac With Parklike Views. Move In and Enjoy! 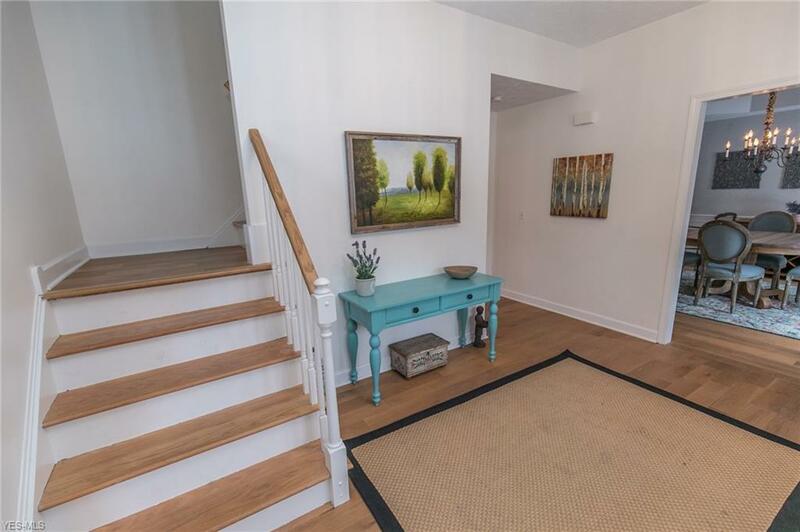 This Lovely Home Boasts Hardwood Flooring On Most Of Main Level, Stairs and Upstairs Hallway. First Floor Guest Bedroom Ideal For Visiting Guests, Or Can Double As Den With Adjacent Full Bath. Large Eat-In Kitchen With Granite Counters, Wall Of Windows, All Appliances To Stay. 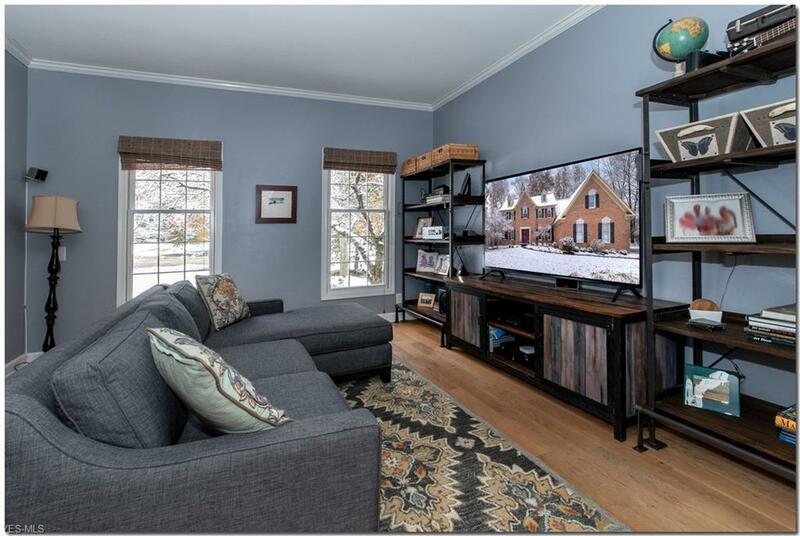 Family Room With Fireplace and Beamed Ceiling. Formal Living Room and Formal Dining Room. Seasonal Sun Room Off Kitchen. Four Generous Sized Bedrooms Up, Master With Walk-In Closet and Full Bath, Whirlpool Tub, Granite Tops and Double Sinks. 3 Car Side Entry Garage With Access To Basement. Finished Lower Level With Half Bath, Plumbing For Wet Bar Or Kitchen, Great Recreation Room. 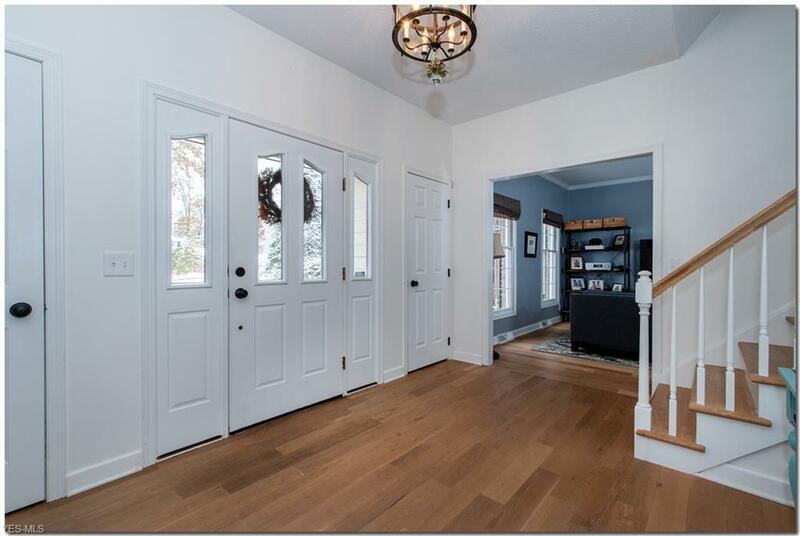 Recent Updates Include: Adding Extra Windows For Better Views and Lighting, Freshly Painted Interior, Most Of Main Level 3/4" Hardwood Flooring, Newer Landscaping, Furnace 2012, Roof 2010, Newer Trim and Moldings Throughout, Updated Lighting With Lurton Dimmers. Freshly Painted Sunroom With 2 New Andersen Sliding Glass Doors. Updated Master Bedroom and Bath With Freshly Painted Walls, Trim and New Shower Door. Updated Hall Bath With Fresh Coat Of Paint To Walls and Trim, and Refinished Vanity. Great Neighborhood With Sidewalks, Well Maintained Properties and Mature Trees. Enjoy Newly Renovated Broadview Heights Recreation Center, Close Freeway Access, Public Golf Courses, Metro Parks, Hike and Bike Trails.